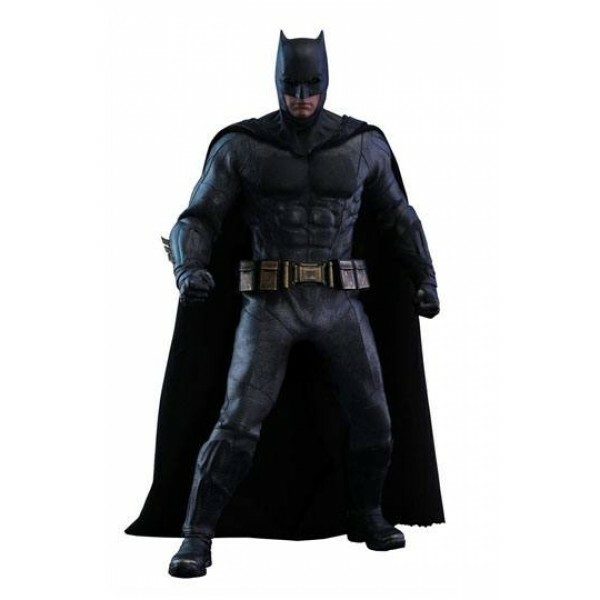 Batman has always been a fan-favorite character in DC Comics. 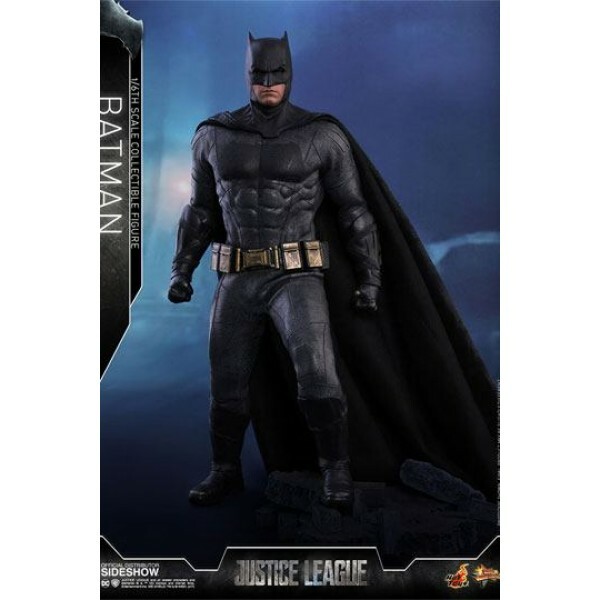 After the event of Superman's "death", Batman learned of the supervillain Steppenwolf's return who attempts to combine the reactivated Mother Boxes and reshape the world. 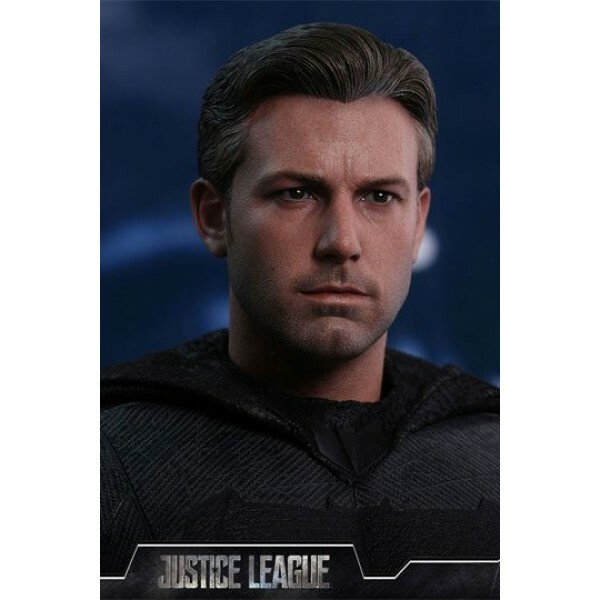 Playing a crucial role as the founder of the Justice League, he has recruited and inspired all members of the league to save the world. 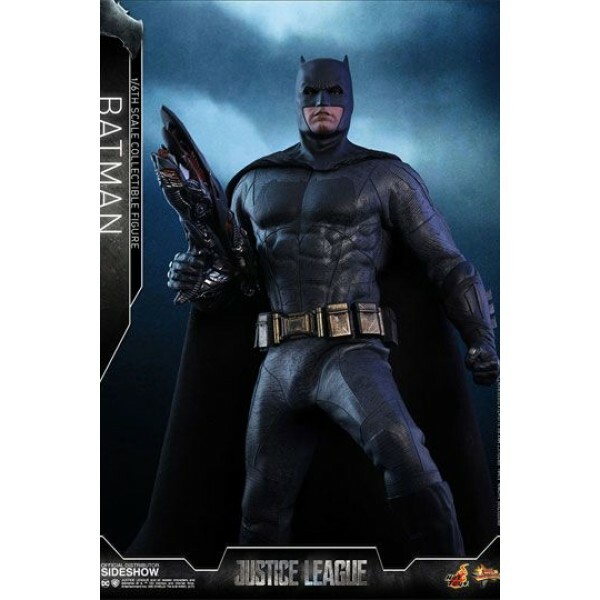 To celebrate the release of the epic blockbuster by DC Comics, Sideshow and Hot Toys are thrilled to introduce the sixth scale Batman collectible figure from Justice League. 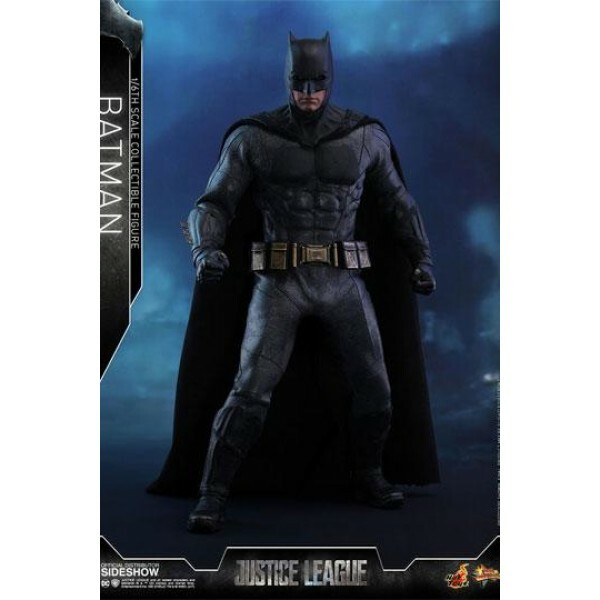 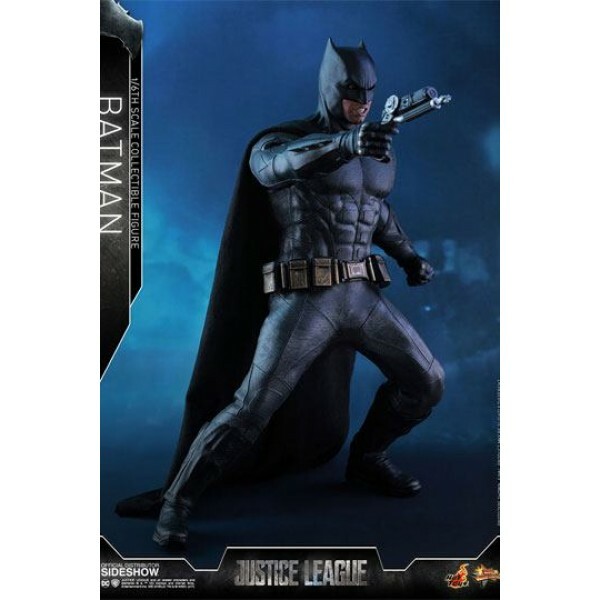 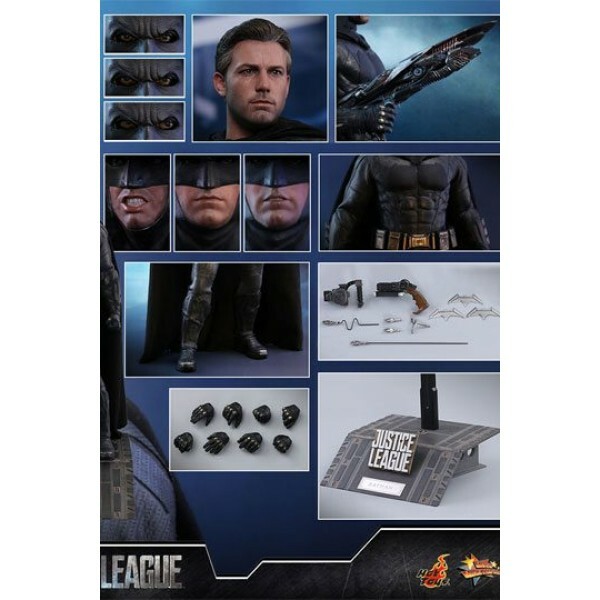 Skillfully crafted based on Ben Affleck's appearance as Batman in Justice League, the movie-accurate collectible figure features two interchangeable heads which include a newly developed head sculpt and a masked head, three interchangeable eye pieces and lower faces capturing Ben Affleck's facial expressions in the movie, newly developed muscular body, a brand-new Batsuit and leather-like cape, as well as a selection of gadgets and a Parademon gun.